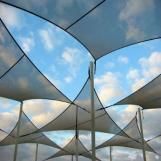 Visit OKorder.com to learn more about Garden Supply products. 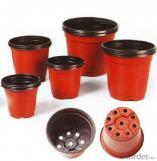 Our top Garden Supply products include Garden Ornaments, Garden Pots and so on. 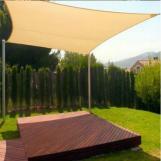 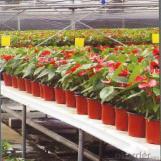 As the professinal Garden Supply supplier, all our products are quality assured and are of the highest quality.